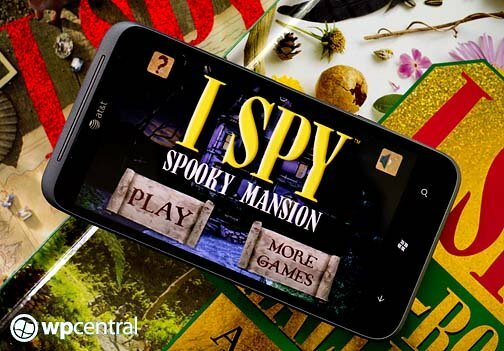 I Spy books have been around for years and I Spy Spooky is the latest installment of the series for your Windows Phone. I Spy Spooky is a search and find game where you, search and find objects that are hidden in plain sight in various pictures. 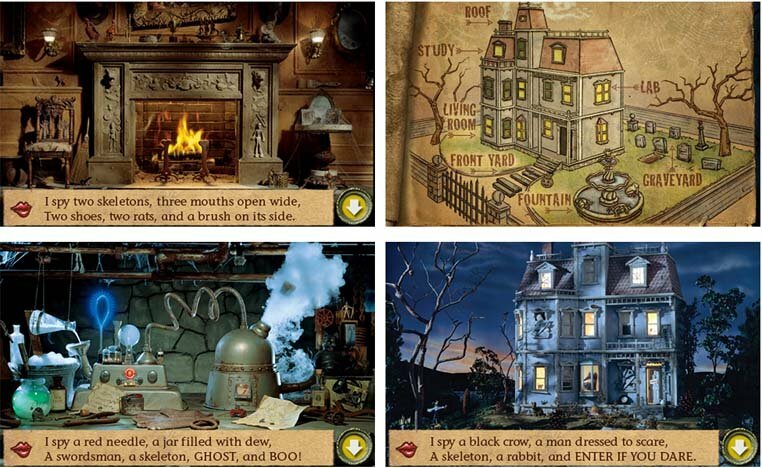 I Spy Spooky is set in a spooky mansion with twenty one I Spy riddles and puzzles. 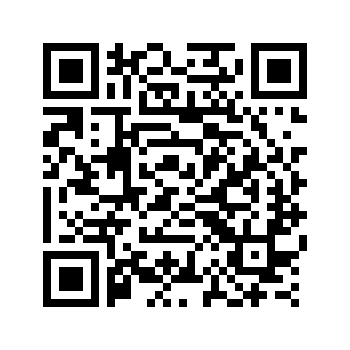 The goal of the game is to escape the mansion by solving the picture riddles in order to reveal seven hidden keys. The keys are needed to advance to the next area and eventually escape the mansion. I Spy Spooky may not be everyone's cup of tea but I found it to be a fun, entertaining game for your Windows Phone. The layout of I Spy Spooky is fairly simple. You have a map of the mansion with seven areas marked where you can find a key. The game is progressive in that you'll have to solve the first puzzle to unlock the next. Unlocked/Available areas are highlighted and there are twenty one riddles in all. Once you tap on an area, the narrator will read the riddle and items you need to find and a list will appear at the bottom of the screen. Pictures are touch zoomable and when you spot an item, just tap on it. If you get it right, the narrator will confirm the choice and the item will be highlighted on the list. Once you find all the items, you advance to the next area or return to a previous area to find more items. You'll need to take advantage of the touch zoom feature to enlarge the pictures to see the finer details. Some items are well hidden in plain sight such as a title on a book. Oh, and if you just tap randomly on the picture in hopes of hitting the object, the game will pause and you'll get a warning message from the narrator to stop tapping at random. All in all, I SPY Spooky is an entertaining game for your Windows Phone but not everyone will find it appealing. It's a nice game for the kids to pass the time with. I SPY Spooky can also be challenging for adults to test their powers of observation. The narration is well done and can walk just about anyone through the game. The only downside to the game is that there isn't a trial version to let you try things out before buying. I SPY Spooky is currently running $.99 and you can find it here at the Windows Phone Marketplace.